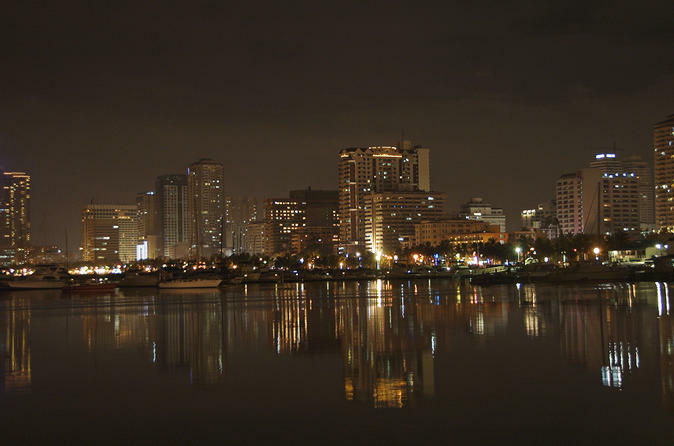 To discover Filipino culture, Manila is a great jumping-off point before venturing to one of the country’s untouched islands. 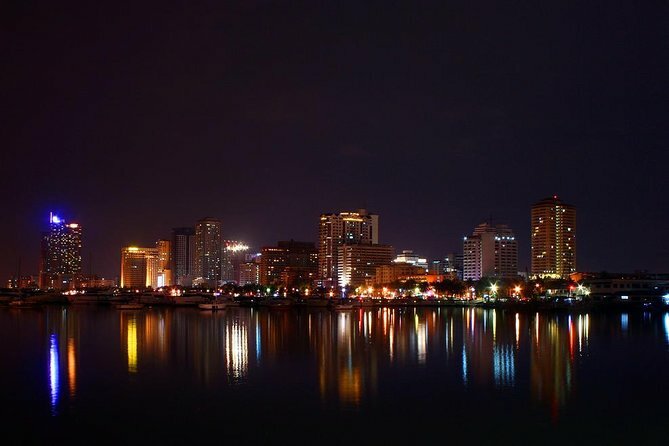 Whether you’re exploring the centuries-old Spanish architecture, strolling around a modern supermall, or taking a food tour of the world’s oldest Chinatown, there are many ways to enjoy Manila. While January offers some of Manila’s most popular cultural events like the Ati-Atihan festival, which celebrates the ancient pact between settlers and indigenous people of the Philippines, it is also the busiest month for tourism, followed by April and May. December is statistically the cheapest and least busy month to visit. If the popularity of air-conditioned malls didn’t tip you off, Manila is hot year-round and has two main seasons. The dry season runs from November to April, with the highest temperatures in March and April. From May to October, the wet season brings sporadic showers, a lush countryside, and fewer crowds.